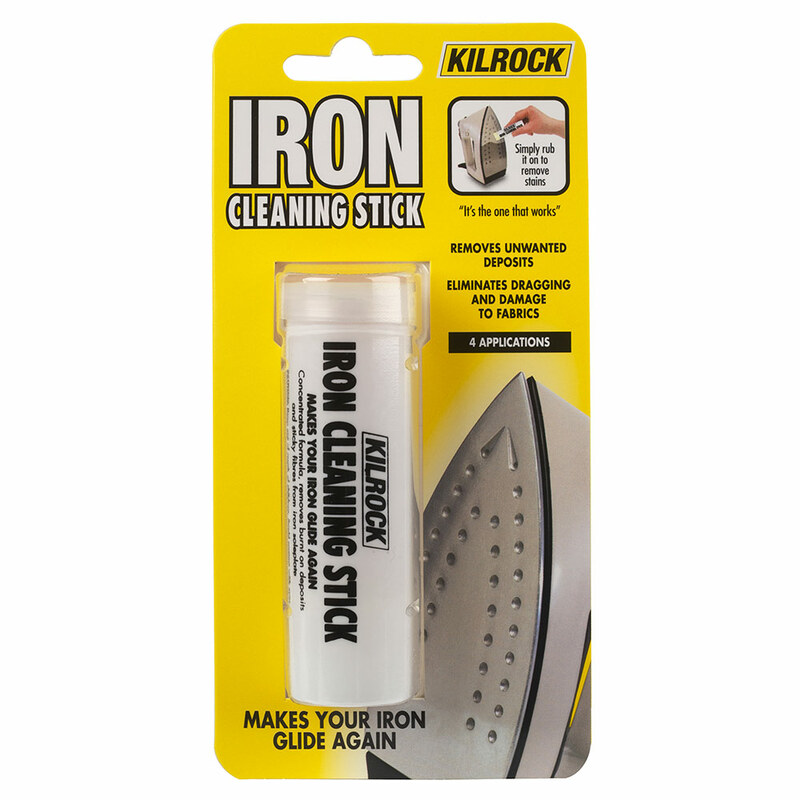 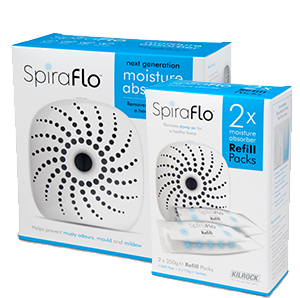 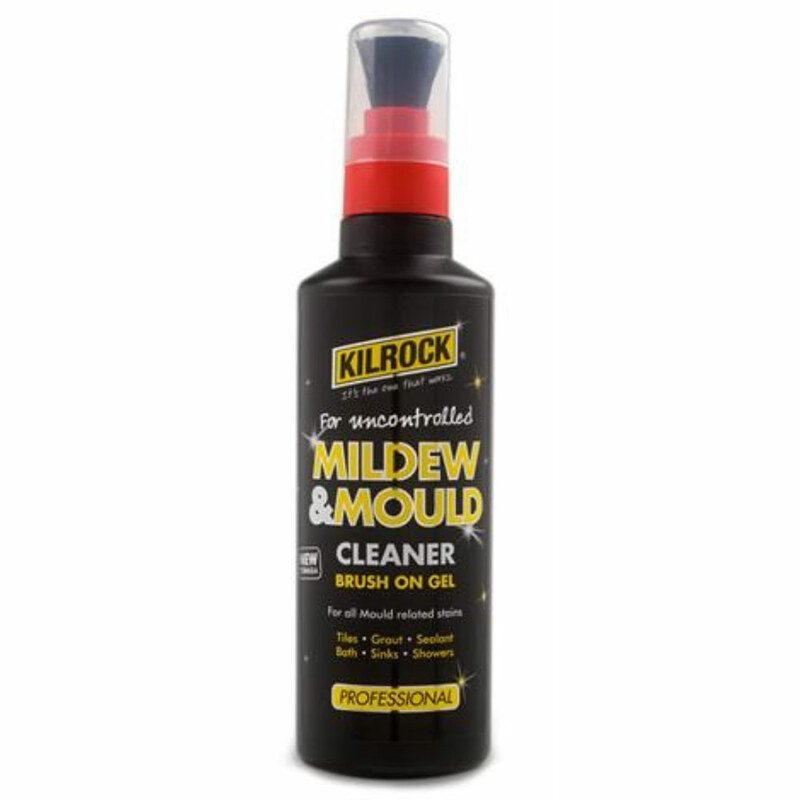 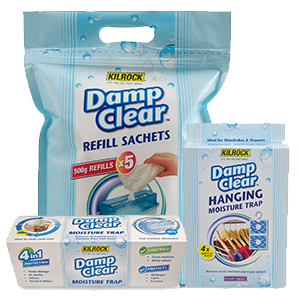 Innovative brush applicator lets you reach hard-to-clean areas Ideal for silicone sealed joints and corners Professional formula with bleaching action Prevents mould resurfacing. 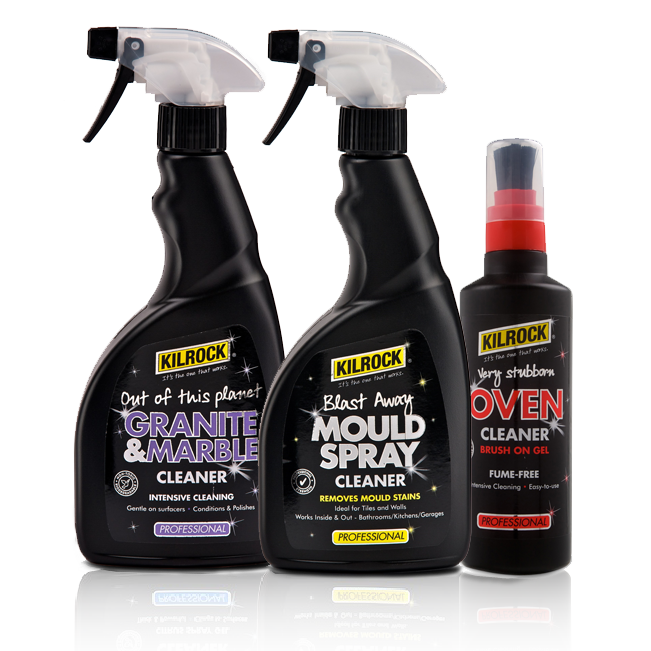 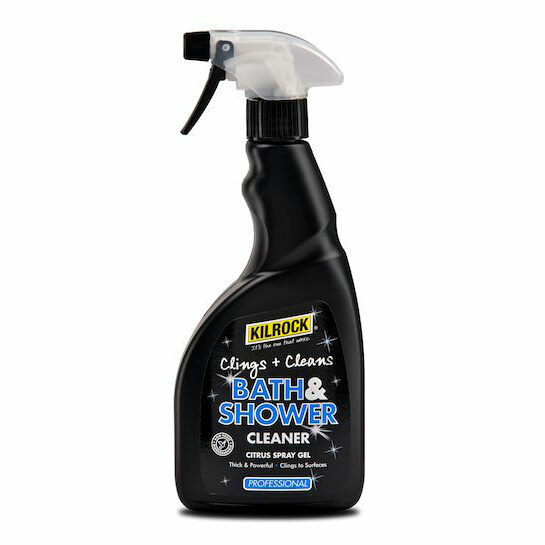 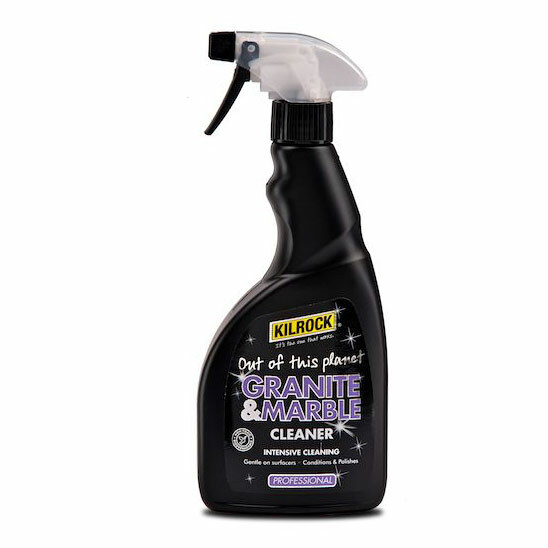 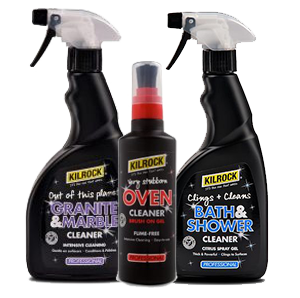 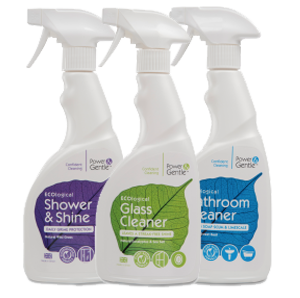 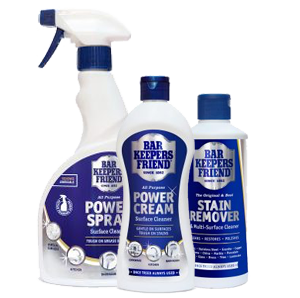 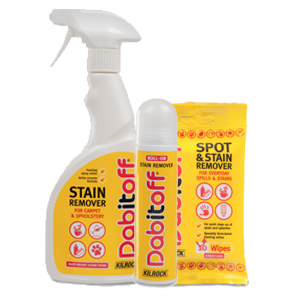 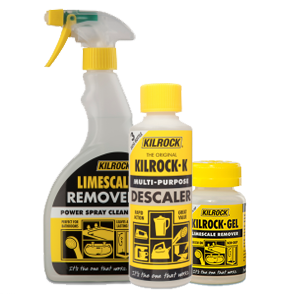 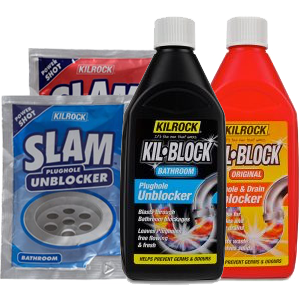 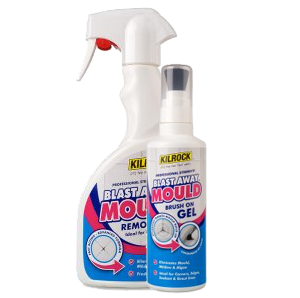 Effective formula that works on electric, ceramic, halogen and induction hobs Cleans, polishes and remove grease and stubborn stains Leaves surfaces streak-free. 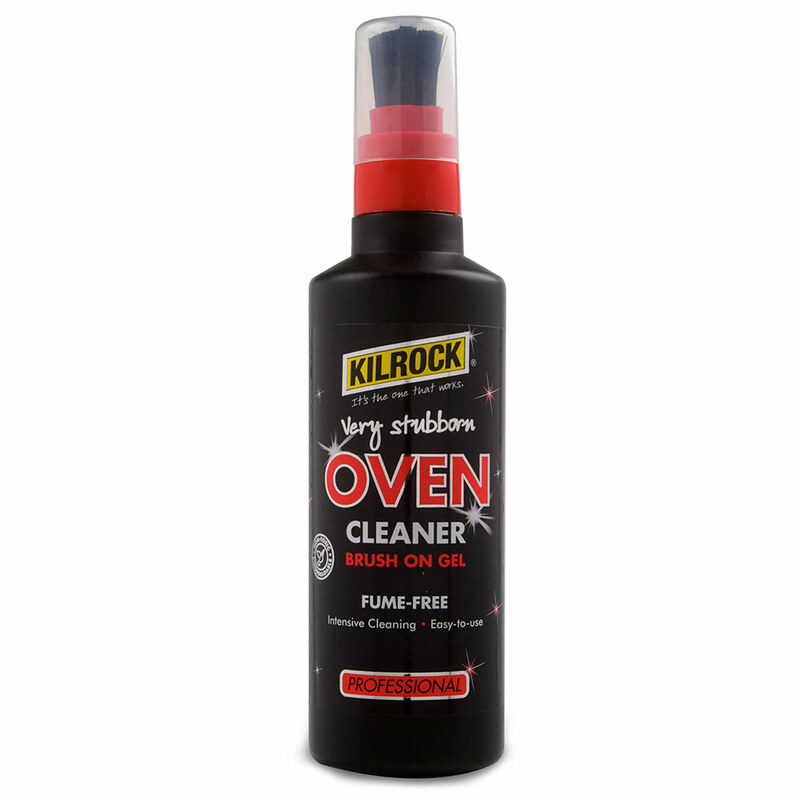 Easy to use brush-on fume-free cleaner Brush allows access to areas that are otherwise hard to clean Highly effective formula breaks down grease and stubborn burnt on stains Suitable for all ovens.